My youngest boy has been bugging me to buy mantous for him to eat. I told him I will try to make one of these days for him as I don't have the right flour at home. It didn't happen over the next weeks. He bugged me again. I didn't know he can be so persistent. Then one fine day, my colleague told me he bought a packet of HK flour because it was on cheap sales. He asked me what can it be used for. I told him it can be used to make pau, or tim sum etc. The next day, he brought the packet of flour to office and pass it to me! Now, should I say it's coincidental or my son can make things happen his way?? 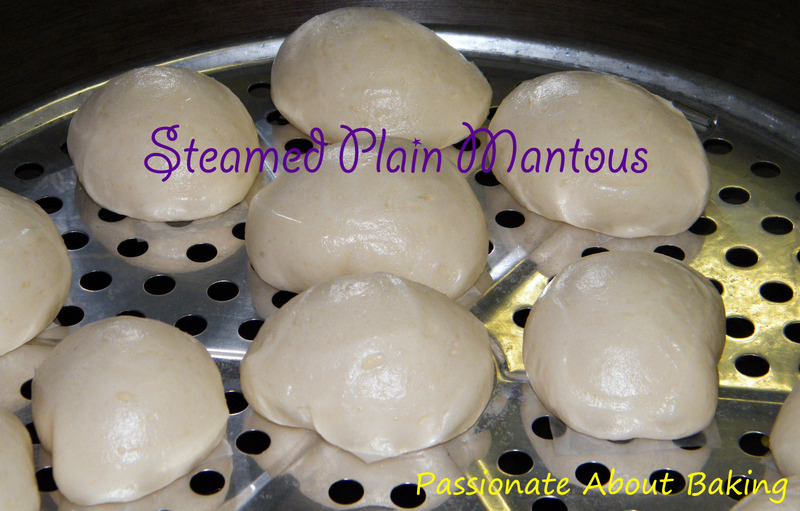 I have tried making paus before, but not mantou. Then I recalled seeing some recipe on some blogs. 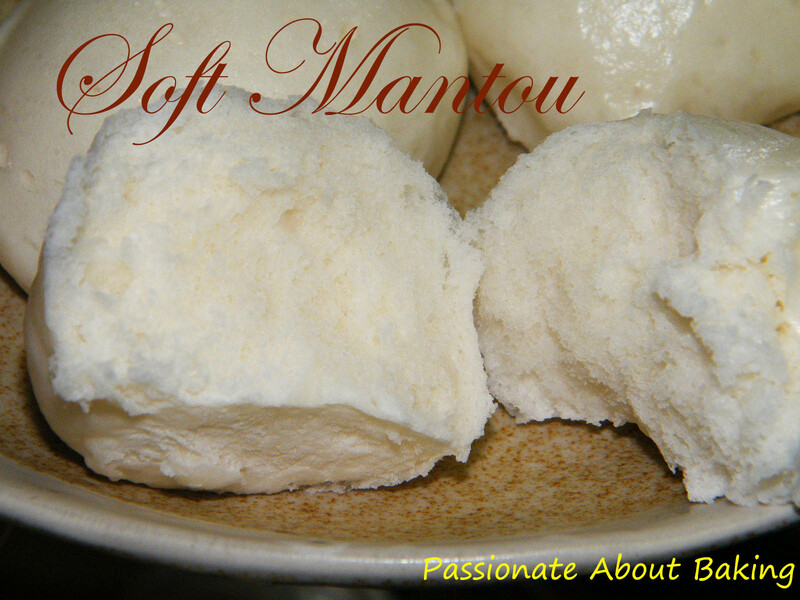 I went through a few blogs and found a mantou recipe on Gina's blog. 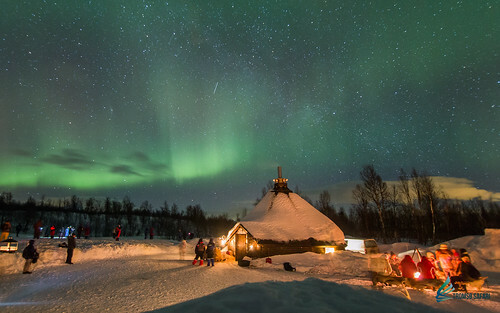 Ah, this is what I called "God's will"! The recipe didn't seemed that difficult. So I tried attempting it on a weeknight (it won't happen on weeknight if much proofing is required). Jane, your mantou looks good for 1st attempt, look forward for your swiss roll mantou :). Hahaha...very clever boy..:) My girl is as demanding as your boy...making me cracking my head to fulfill their requests and orders..hahaha! I want man tou too, the swiss roll kind with some pandan color on it, please Jane! haha... Hey, your man tou looks soft and fluffy. I've not think of making man tou myself. It seems like quite fun hur! Great that your boy loves it, make more for him ya! But then not only hong kong flour, all purpose, or regular pau flour will make nice steamed buns too. Just that they won't make the buns as white as HK flour as HK flour is bleached. I was pleasantly surprised by the sweetness and softness of this plain mantou too! I was glad my boy liked it too! Hey, you can try this recipe, it's very easy. Ah, finally you beat me to trying out new recipes! Hahaha... It's not easy to make swiss roll mantou right? Look is not so important, taste is more when it comes to homemade stuff. Heehee.. Thanks. Yes, I was aware that other flours can make mantou too. I was just giving excuses lah. Actually I found that all flours sold in our supermarket are bleached. :( That explains why they are so white. At least in Singapore market though. Jane, wah..so good! 2 tone mantou is just one part coloured, the other part is plain. roll out a plain one, then on the other side of the table, roll the coloured one. Place the colour dough on the plain dough..roll up to seal. That's how I did the chocolate mantou..but must use Valrhona cocoa...really good! Thanks for your instructions Gina. The dough is a bit moist when I rolled it. Does it mean I have to spread more HK flour in order not to let it stick to my worktop? Thanks.